Includes: 2 (Two) High Gain Antennas (2x9dBi by default) and 2 (Two) U.Fl cables, 2 of them RG178 clip on with IPX connectors. 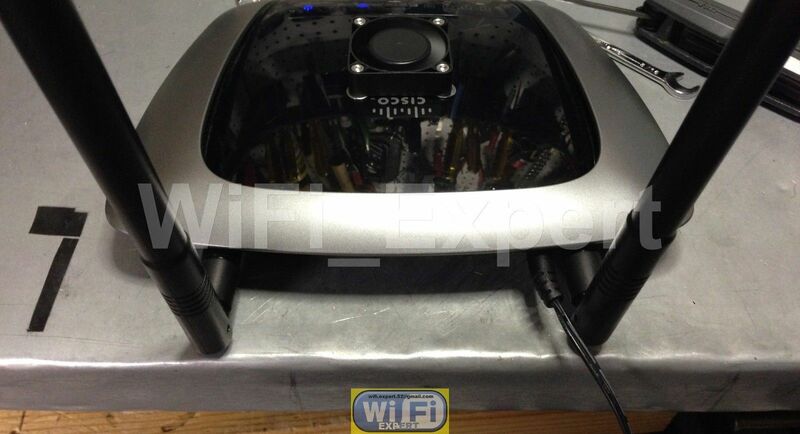 You will also get cooling fan and heat sinks. You can leave a note with any combination antennas that you prefer for the same price. Please look at our antenna diagram to determine which antennas will work best for you (last picture in the gallery). This Mod Kit offers a way to modify 2 internal antennas to 2 high gain external antennas. 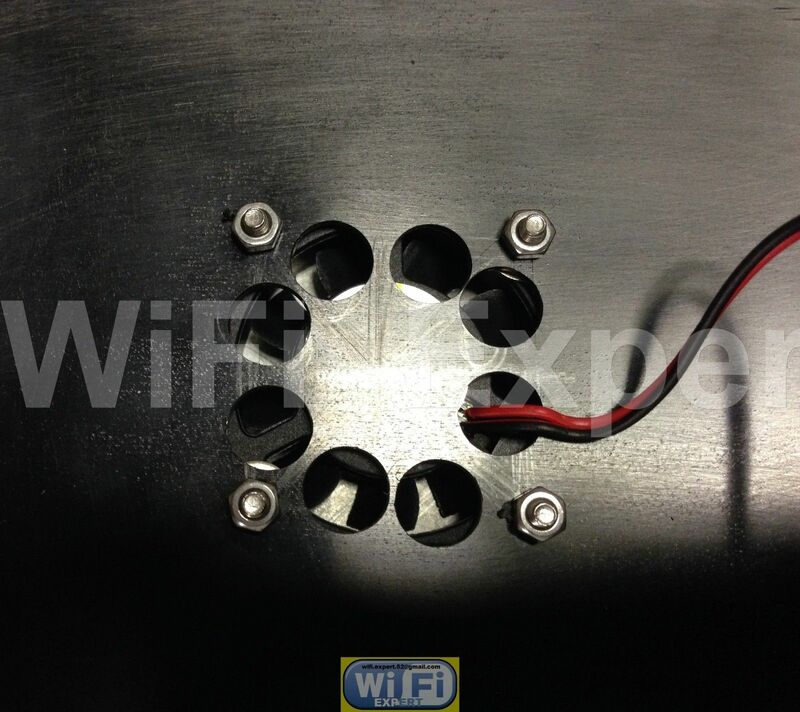 In addition you will get cooling fan and heat sinks as seen on the pictures. This Mod Kit is for Linksys E2000/WRT320N ONLY. 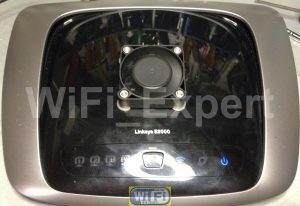 You can get this for WRT400N and E2500 also. 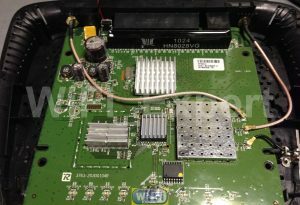 Linksys E2000 Doesn’t require soldering on 2 antennas but it does require soldering on the Cooling Fan.